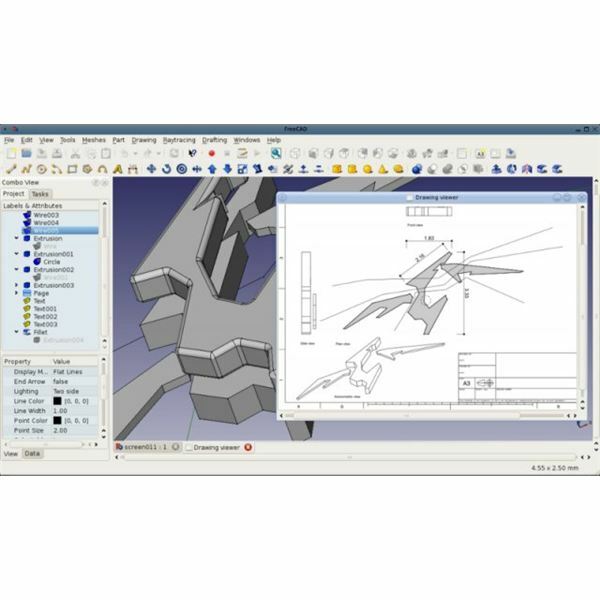 Various CAD packages are available for Linux, each offering a slightly different set of features and functions. As such you should be able to find a CAD application that suits your requirements from the list below. Where Can I Find CAD Applications for Linux? You might think that the pleasures of open source operating systems and software can become suddenly limited when the time comes to start finding professional standard applications, but in truth you couldn’t be more wrong. While there might be some difference in the quality or approach put into delivering the user interface on such applications, there are plenty of professional standard applications for all manner of purposes available for open source platforms such as Linux. Along with professional level art and image manipulation packages, recording studio software and desktop publishing you will also find computer-aided design (more commonly known as CAD) software for Linux. 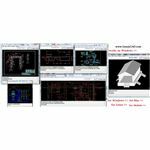 Several CAD applications are available for the Linux platform, and these are all intended to give you the same level of functionality as proprietary solutions on the Windows and Mac systems. Probably the most well-known computer-aided design solution for Linux is LinuxCAD, first created and released in 1995 and updated almost every year since. 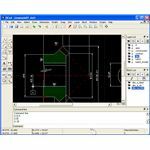 Offering an easy way to create schematics and diagrams, drawings and other design-based graphics, LinuxCAD describes itself as a complete replacement for the industry-standard AutoCAD application, and is designed so that AutoCAD users can switch to LinuxCAD without further training. 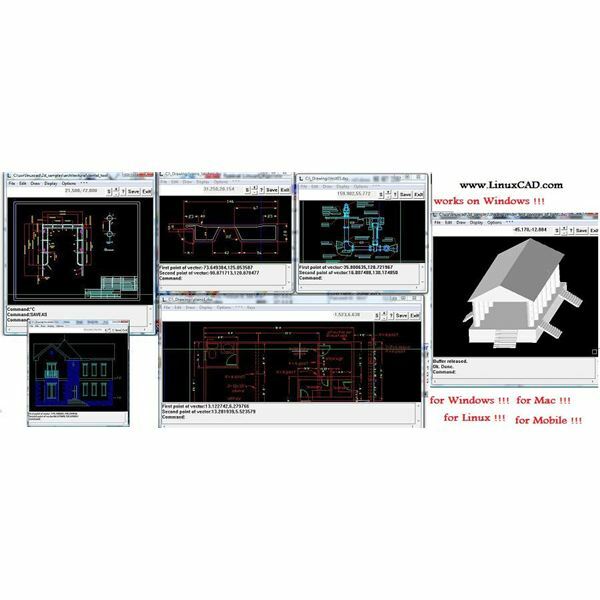 Available from www.linuxcad.com, LinuxCAD is also available for Windows and Mac. Note that the free demo version features various differing stages of development – a fully functioning version can be purchased for $99. LinuxCAD offers the largest overarching CAD solution for Linux, but if your requirements are more specific – you might not need 3D design modelling – then QCad is a good option. 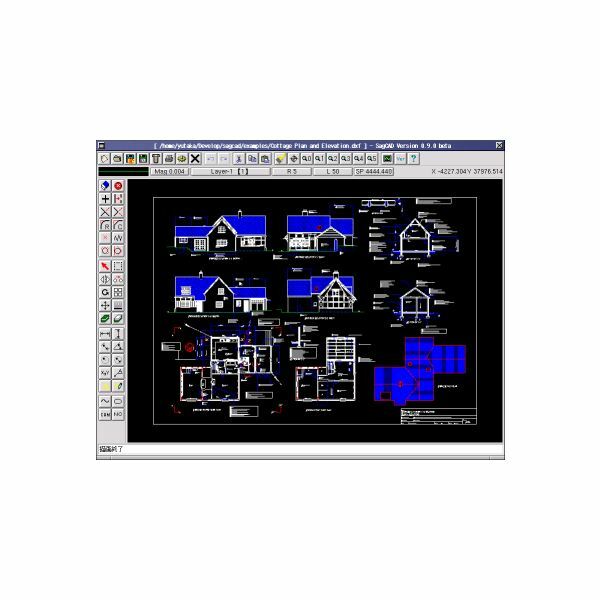 This application is designed to help you build plans and technical drawings for buildings, schemas, mechanical parts and pretty much any 2D diagram type. Layers and grouping blocks can be applied for easy editing and adjustment, and a scripting interface is included so that the behaviour of the software or project can be manipulated if necessary. You can download this app from www.ribbonsoft.com/qcad.html or the Ubuntu Software Center, and the single user license for QCad will cost just $24.00. 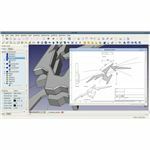 Intended for use in mechanical engineering and product design, FreeCAD offers 3D modelling and is derived from the OpenCasCade geometry kernel. This tool is available from SourceForge or the Ubuntu Software Center; there are also versions for Windows and Mac if you have cross-platform requirements. While some elements are still in development, this app represents the best general alternative to LinuxCAD, offering not just the standard design and 3D construction of designs but also parameter-driven objects and access to the built-in Python interpreter. FreeCAD is an ongoing Linux CAD project, and as such is looking for volunteers to help with the compiling of the software’s user guide. If you enjoy trying out the application, and wish to contribute, contact the development team! 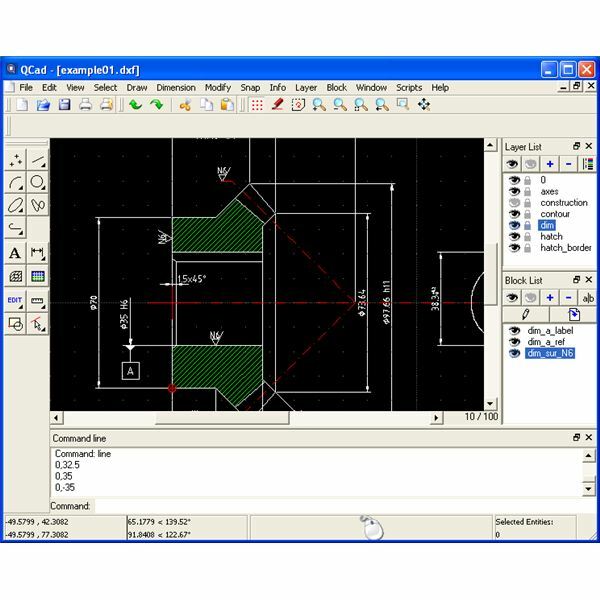 If you’re a newcomer to CAD, however, and wish to start small and slow, the SagCAD application (available from SourceForge or the Ubuntu Software Center) offers an easy to learn user interface to help you get on the road to 2D CAD, with basic undo, redo, copy and paste tools allowing you to construct a variety of fascinating diagrams and models with the minimum of fuss. Various import and export tools are also available, and considerable help is available in the shame of discussion and help files from the application’s SourceForge page. As you can see, the choices for CAD software for Linux are pretty good!